Click below to hear this classic baseball tune. “Talkin’ Baseball (Willie, Mickey & The Duke)” is a 1981 song written and performed by Terry Cashman. The song describes the history of American major league baseball from the 1950s to the beginning of the 1980s. Opening Day for Major League Baseball is March 28th. What does that mean? It means that SPRING is here. The season has changed. Temperatures will be rising and Saturdays in the park will become a bigger part of our routine. Don’t forget that we have our own professional baseball team here in the Las Vegas Valley. 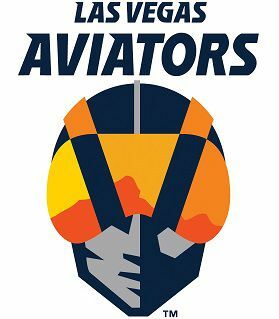 The Las Vegas Aviators will start play at the brand new Las Vegas Ballpark on April 9th as they welcome the Sacramento River Cats. This is an exciting time for Las Vegas and The Aviators.